bartlett mitchell is in the enviable position of being shortlisted for three awards across two major annual award schemes. Two members of the bartlett mitchell team are finalists in The Women 1st Shine Awards, the only event that celebrates the amazing achievements of women working in the hospitality, passenger transport, travel and tourism industries. Each year, they celebrate the brightest and best individuals who are paving the way for women right across our industries. 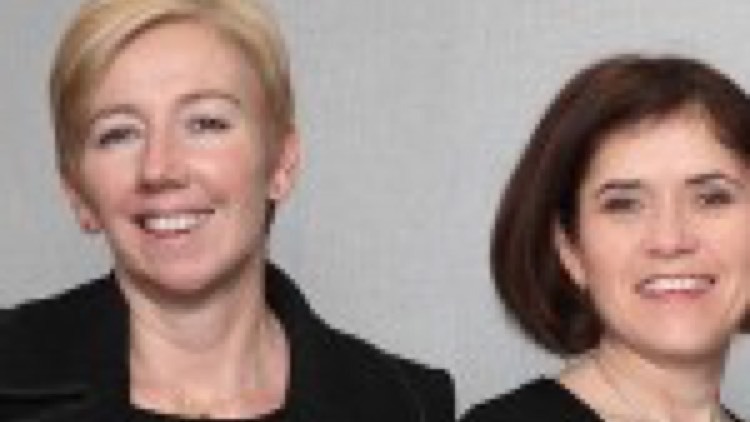 Lin Dickens, our Sales and Marketing Director, and Sarah Prentice, Sales Manager for the company, are finalists for the Mentor of the Year Award and Stepping Up Award respectively. bartlett mitchell is also celebrating its place as a finalist for the Health & Nutrition Catey for its DARE (Delicious & Responsible Eating) campaign. The Cateys, now in their 30th year, are run by leading hospitality industry publication, Caterer & Hotelkeeper, and are regarded as the ‘industry Oscars’. The winners of the Women 1st Shine Awards will be announced at a gala dinner on 19th June and The Cateys will be held on 2nd July.